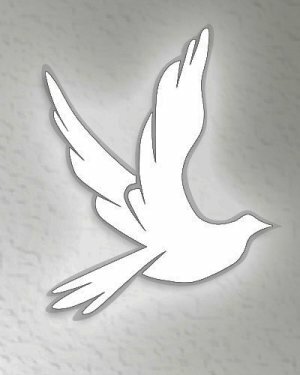 Obituary for Anne Marie (Koniow) Chuko | Devlin-Rosmos-Kepp F.H. & C. S.
Anne Marie (Koniow) Chuko, 88, wife of the late John Chuko, died Sunday, January 20, 2019 at Manor Care, King of Prussia. Born on July 6, 1930 in Phoenixville, PA, she was the daughter of the late Theodore and Mary (Herchuk) Koniow. She was a waitress for many years for several area restaurants and a devout mother and grandmother. She was a member of Saints Peter and Paul Ukrainian Catholic Church. Brianne, Mary, Tasia, and John. Relatives and friends are invited to attend her Funeral Service at Saint Peter and Paul Ukrainian Catholic Church, 301 Fairview Street, Phoenixville on Saturday, February 2, 2019 at 10:00am. Burial will follow in Saint Peter and Paul Cemetery, Phoenixville. Friends may call at the church Saturday morning from 8:45 to 9:45am.